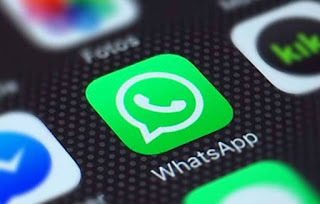 For some time now you have heard of a new WhatsApp feature that allows you to make payments and money transfers through the application. Now the function has gained almost official character, being available for tests for several users in India, and only has not been announced publicly yet not being released for all the Indians. 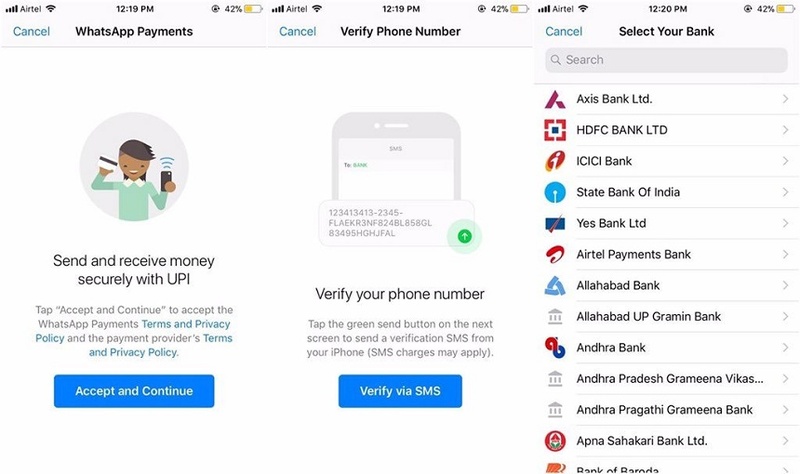 As a result, it is already possible to see how the feature will work, thanks to users who are posting system captures in operation, already supporting several national banks, including State Bank of India, ICICI Bank, HDFC Bank and Axis Bank using the UPI, acronym for Unified Payment Interface of India. To activate, however, users first need to re-check their phone numbers through SMS and select one of the listed banks, which are not few. Among users who have already received the feature, you can already see how it will work.Where there is the option to send a photo, video, location or a file will also appear the payment option, through which you can make the transfer between two people directly. Now it's to wait and see what WhatsApp plans for the future of this feature. Even with the function already active the company continues without talking about it openly, so there is no way to know about the prospects of expansion and whether or when the resource will reach Brazil. Let's believe that this feature will be introduced to users in Nigeria.